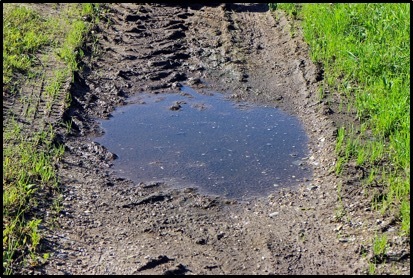 When you’re out in the field running drilling equipment, you can’t afford to have your hydraulic system break down. The best way to prevent a breakdown is preventative maintenance, and that includes your final drive motors, too. 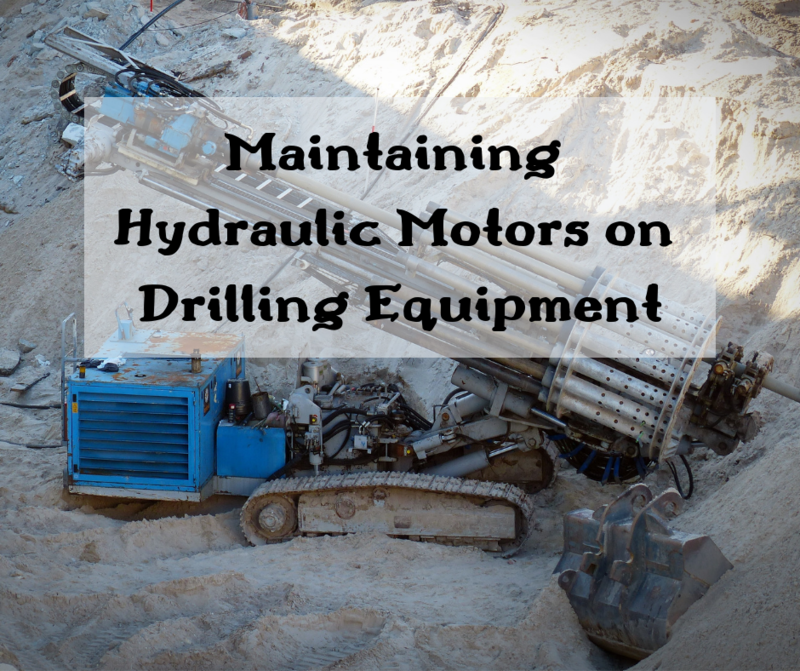 In this Shop Talk Blog post, we are going to talk about maintaining the hydraulic propel motors on your drilling equipment. One of the first signs of trouble with a final drive may be the presence of fluid where it shouldn’t be. Leaks will lead to final drive failure. In this Shop Talk Blog post, we are going to discuss how to identify possible sources of leaks and the types of fluid involved.